TeacherReady engages with students and teacher candidates who teach abroad in 95 different countries! Excited to work with them and provide them an opportunity to get certified. Here’s what a few of them shared about their TeacherReady experience. 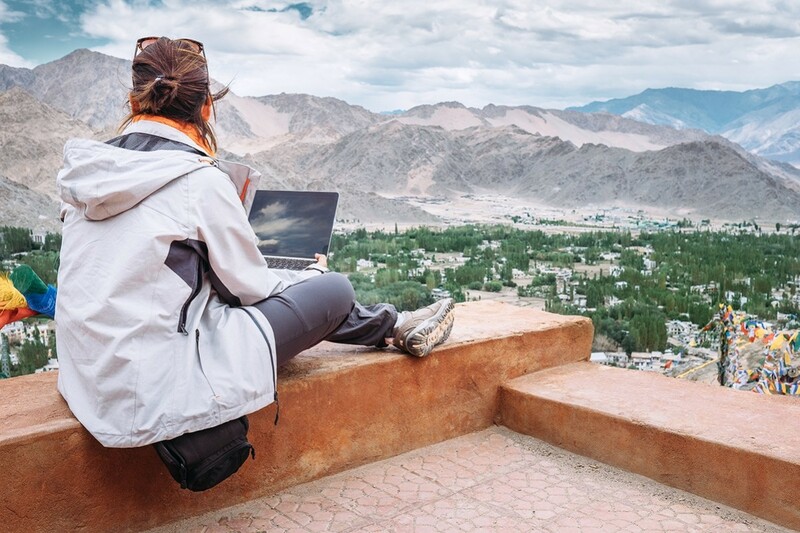 “Having just completed your course from China, I highly encourage anyone looking to complete their teaching certification abroad to use your course. I have already recommended to others. I appreciated the flexible schedule, friendly instructors, a very helpful staff (when I had questions), and most importantly the relevance of the content covered. Other than going back to the U.S. to complete my testing over the holiday break, I was able to complete everything I needed at my current school here in China. [TeacherReady] helped me change the course of my life, and I couldn’t be more appreciate for what you’ve enabled me to do. 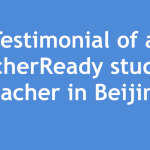 Thank you.” Tyler W.
“I was also teaching ESL overseas when I started with TeacherReady. This program worked great for me. You’ll need to go back to the States to take the tests [unless you’re connected to a military base], but the rest can be done overseas. 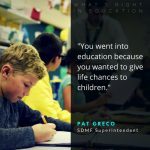 I have recommended this program to all of my friends… Having earned my certification, the job prospects at international schools have improved greatly…” Ted P.
If you teach abroad or live abroad and are thinking about becoming a teacher, reach out to us. We would love to connect you with current and former students who can share their experience. Also invite you to check out one of our TeacherReady teachers, @RedDragonDiaries on YouTube. he also hosts a blog, Red Dragon Diaries, sharing his experience teaching in South Korea and Japan.